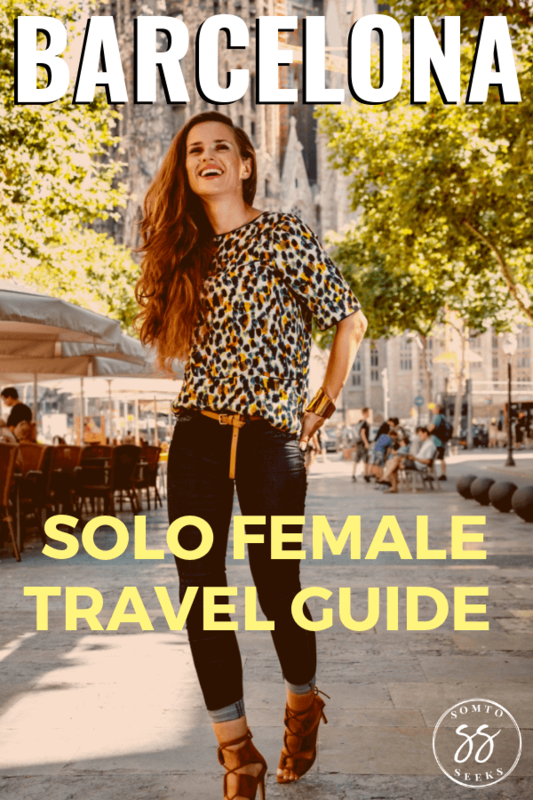 Is Barcelona safe for solo female travelers? Barcelona is generally a safe city – it’s no more dangerous than, let’s say, Boston. The main issue you need to be cautious of is pickpocketing. 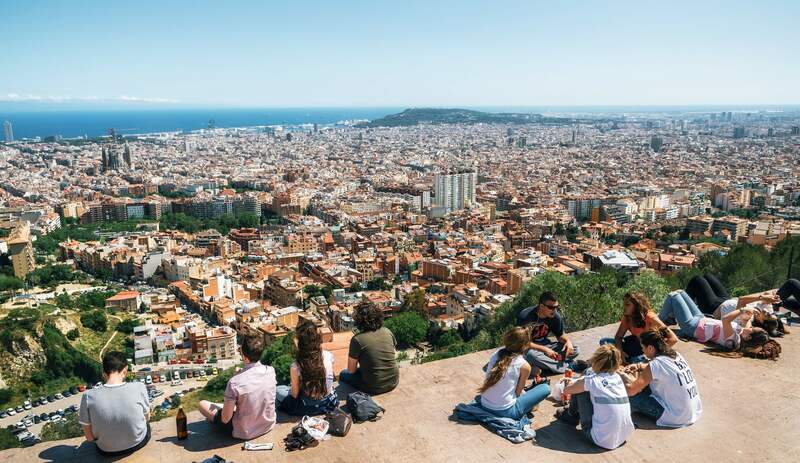 Barcelona has regular incidents of theft in crowded public spaces, like the metro or the touristy city center. Just practice the same common sense precautions you would elsewhere. Don’t flash your expensive watch, jewel-encrusted iPhone case, or wads of cash. 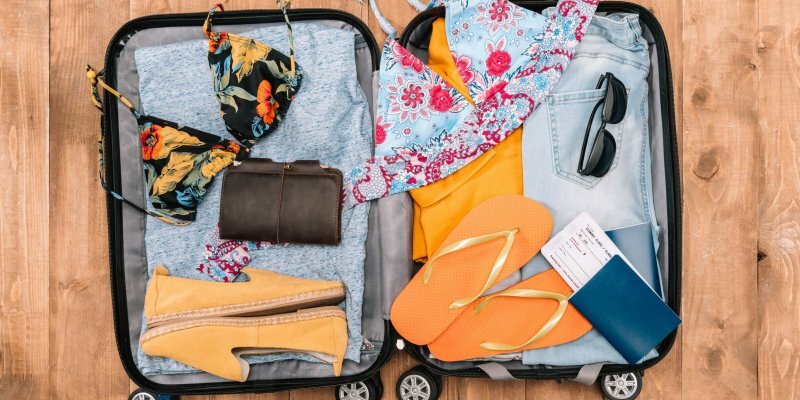 Stay as low key as possible and keep your belongings close to you (preferably in front of you so you can see them at all times.) I’ve personally never experienced any sort of robbery or concern for my safety in Barcelona. I think you’ll be just fine, too, if you don’t wander around dark alleys at 3 am in the morning. This issue is difficult for me to talk about since it hits close to home, but I have to give you a heads up. A significant number of women from my native Nigeria work as prostitutes in Barcelona. They normally wear plain clothes and hang around street corners at night. Because of this, men may incorrectly assume that any black woman strolling around Las Ramblas (the main pedestrian street in Barcelona) is a prostitute. 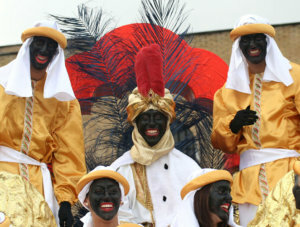 A considerable number of Black American women visiting Barcelona have reported being mistaken for prostitutes. 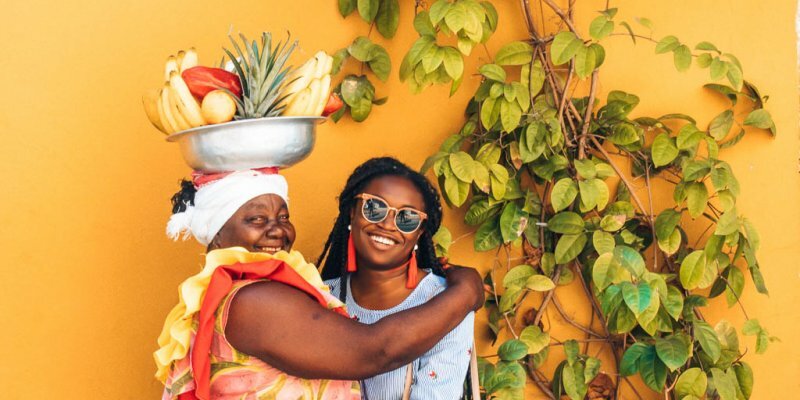 Fellow Nigerian-American blogger Gloria of The Blog Abroad was also mistaken for a prostitute while walking down Las Ramblas with a white, male friend. Although this has never happened to me, it has happened often enough to other Black women to raise concerns. If you’re a black female traveling alone in Barcelona, I would avoid staying out late at night if possible. If you do go out, try to join a group of people. You can meet people through Couchsurfing meetups, language exchanges, expat groups, among others. The other option would be to take a cab back to your accommodation to avoid having to walk alone at night. Barcelona has an extensive public transportation system: buses, metro, trains, and trams. That said, the city is very walkable so you can actually see a lot of the attractions on foot. For longer distances, you can take one of the public transportation options. 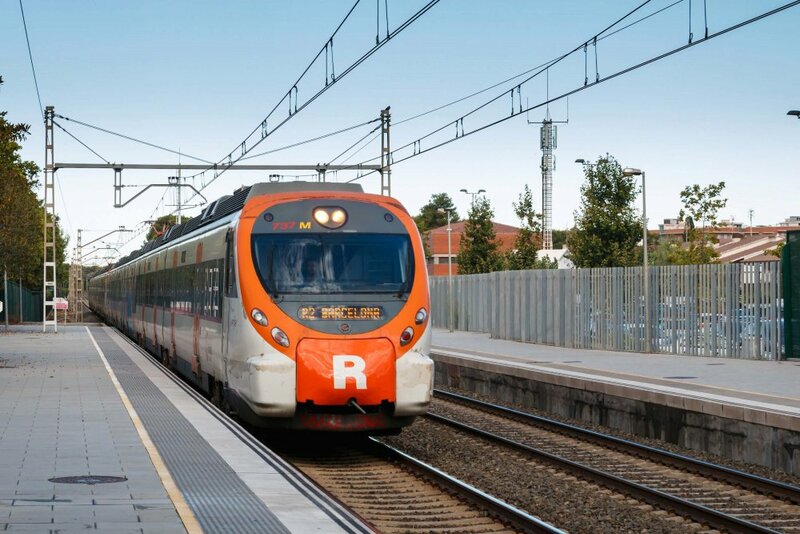 I used the metro and the local trains, called Renfe Rodalies, to travel around the city. 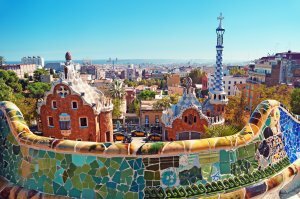 To save money on your Barcelona trip, consider getting the Barcelona Card. 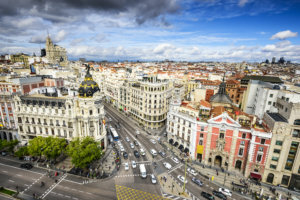 It gives you access to all public transportation in the city and discounts on museums, Gaudi sites, and other attractions. You also get to skip the line at super touristy attractions, which will make your visit much smoother. There are tons of different accommodations you can choose from. For those who are really social, a hostel may be a good option. 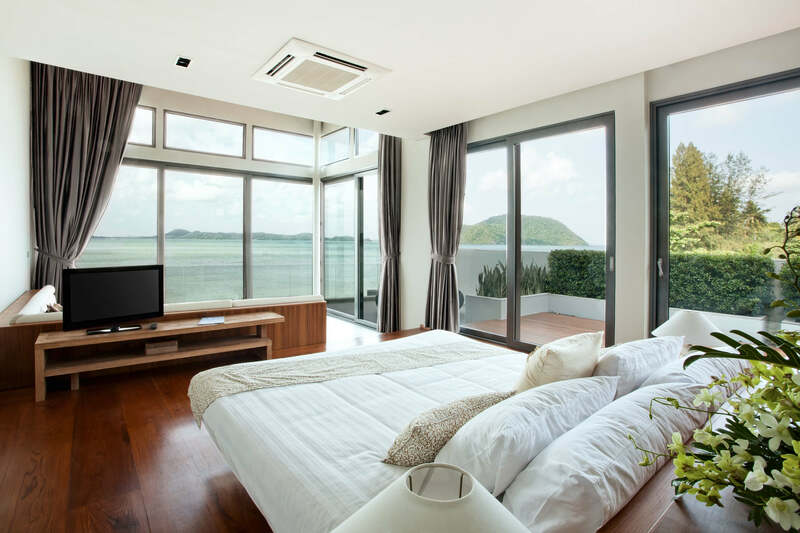 If you’re looking for some alone time, try a boutique hotel. 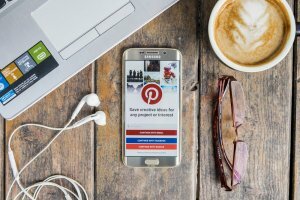 You might also consider an Airbnb; I’ve found that Airbnb hosts give the best recommendations for restaurants and non-touristy things to do. If you’d like to stay at an Airbnb in Barcelona, use my link to get 30% off your booking. These days, I prefer the privacy and convenience of a spacious room in a boutique hotel at the heart of the city. Here are a few great boutique hotels at the center of Barcelona for less than $100 a night. 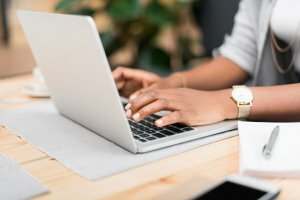 I always use booking.com to get reduced rates on hotels. Just follow this link and enter the hotel’s name. When you make a booking, you get a $25 reward. This is a boutique hotel located a stone’s throw away from some of the top museums in the city. It has a handful of luxurious amenities like an outdoor pool, sauna, restaurant, and garden. Located in the El Born district, the H10 Montcada is a small boutique hotel with tasteful decor and stunning rooftop views. 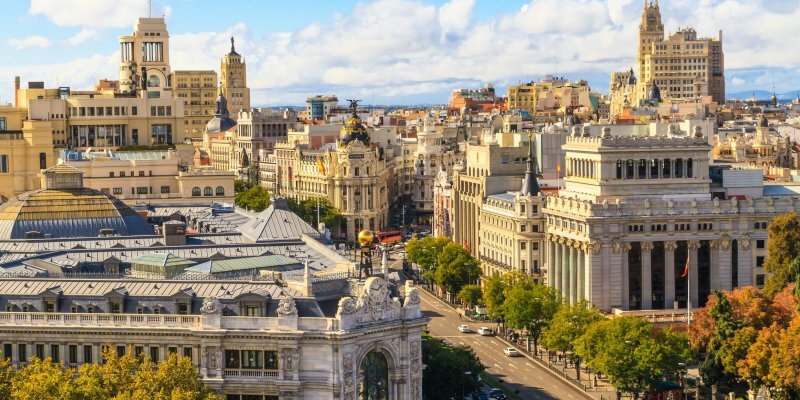 It is in close proximity to the Picasso Museum and the Gothic Quarter. This hotel is in the heart of the Gothic Quarter, just a few steps away from the Barcelona Cathedral. There’s a rooftop pool and a bar, and lounge area. You’ll also find a supermarket and metro station down the street. 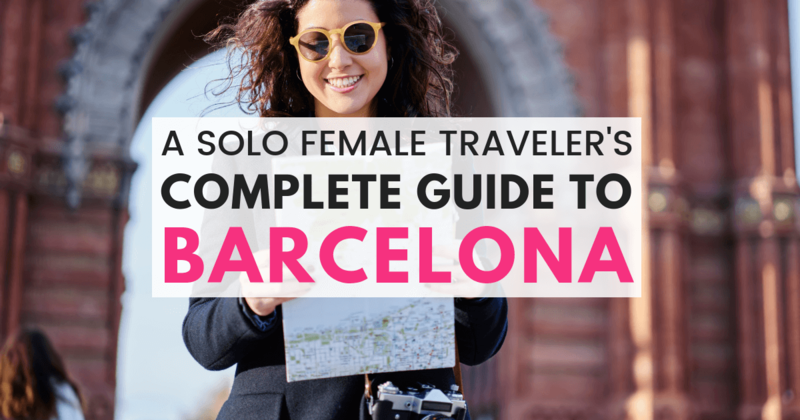 Now, let’s move onto the best things to do in Barcelona as a solo female traveler. 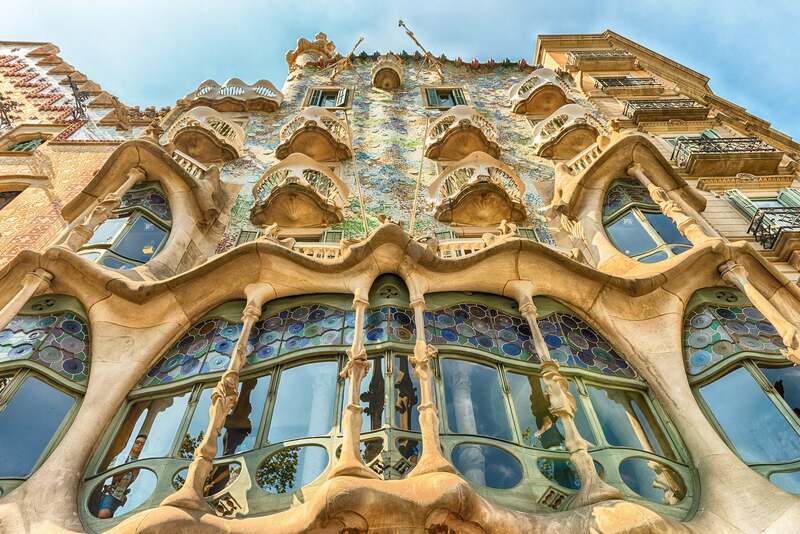 Antoni Gaudi was a Catalan architect who created some quirky, modern buildings all around Barcelona and Catalunya. His works are a far departure from the traditional Gothic, Romanesque, and Moorish architecture you’ll find around Spain. I think visiting Gaudi’s buildings is #1 thing to do in Barcelona. Let’s go over the top sites to see. La Sagrada Familia (Church of the Holy Family) is probably the most famous and impressive of all of Gaudi’s works. You just have to see the inside! The intricacy of the designs left me thinking ‘How did this man come up with this stuff?” Interestingly enough, the church was never actually finished. It is still under construction and is slated for completion in 2028. It is a UNESCO World Heritage Site. 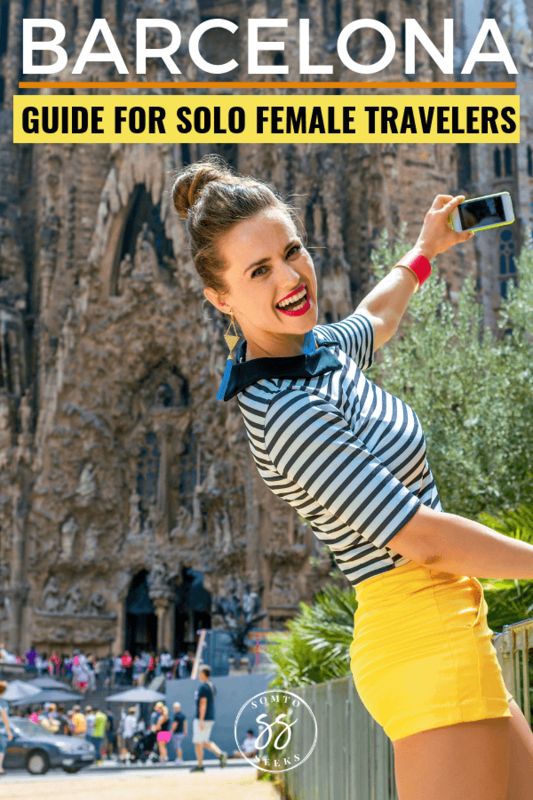 If you want to experience La Sagrada Familia, you need to go on a guided tour and also avoid these 5 mistakes! 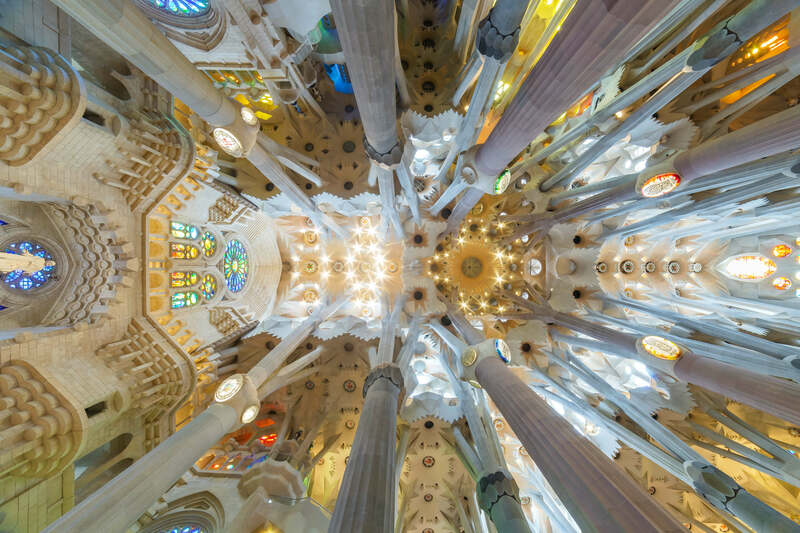 Check out this Get Your Guide La Sagrada Familia guided tour with access to both the inside and the Nativity towers above. I’ve been doing Get Your Guide tours for years across Europe. Love the convenience of skipping lines and the top-notch guides! This quirky park looks like something out of a Dr. Seuss book. It is probably the most whimsical and colorful of Gaudi’s works in Barcelona. You’ll find a couple of gingerbread-looking houses and modern designs with giant pillars. 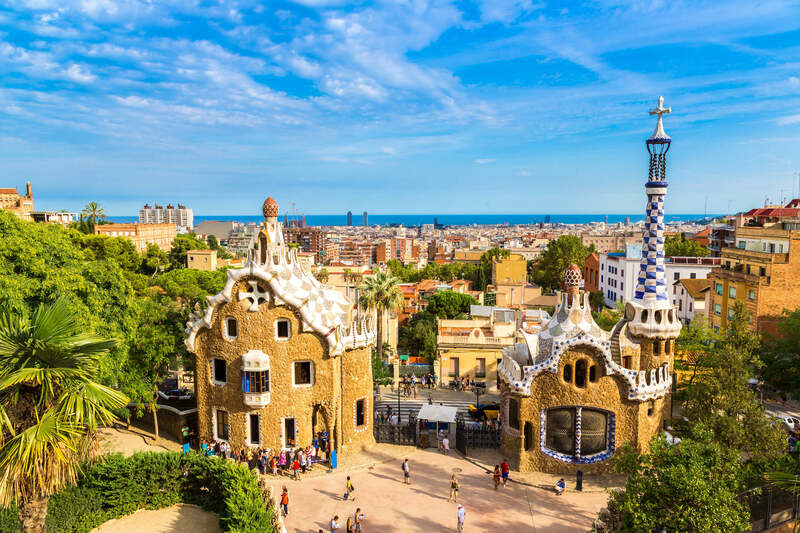 Like La Sagrada Familia, Parc Guell is also a UNESCO World Heritage Site. The best way to see this park is through a guided tour. The Get Your Guide Park Guell Guided Tour. When Gaudi first built this house for the wealthy Batllo family, people were revolted by it. They thought the structure was too unusual and downright ugly. Yes, this house is odd-looking at first glance. But it’s actually quite beautiful if you spend the time to look at the details. 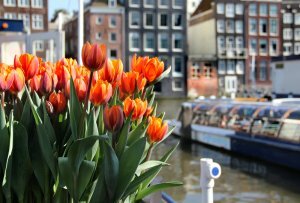 These are the best places to relax and/or take in the panoramic views of the city. I haven’t included any beaches because I don’t think the beaches in Barcelona are worthwhile. If you’re looking for beautiful white sand beaches, you won’t find them here. You’ll have to take a day trip to other Catalunya destinations on Costa Brava, such as Sitges. This beautiful park was partly designed by Gaudi. He built the Gaudi waterfall pictured above, known as the Cascada Monumental. 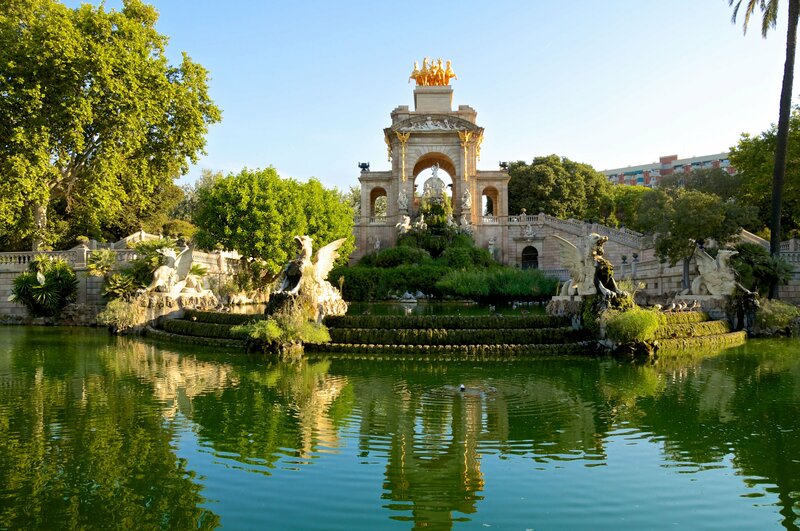 Park de Ciutadella is actually the only natural environment in the entire city. It’s the perfect place to go for a stroll and sit back for a moment. This park actually has a somewhat grim history. Back in the 18th century, it was a prison! This is one of the best places to get a good view of the entire city. There is a bit of a climb to get to the top of the bunker, but the views are so worth it! If you like, you can take snacks and a blanket with you so you can it and relax while admiring the view. Also, this is a great place to watch the sunset. 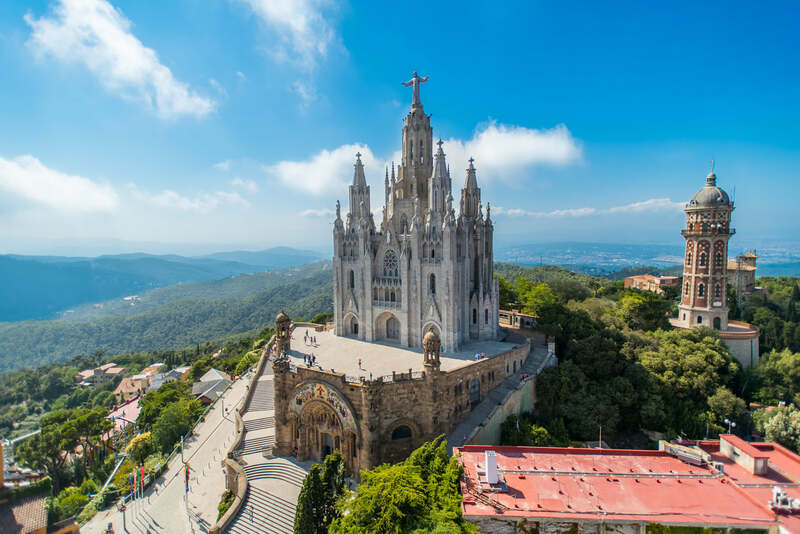 Tibidabo Hill is the highest point in Barcelona and possibly the best place to get a 360 view of the city. It’s also home to Sagrado Corazon de Jesus, a gorgeous church that gives La Sagrada Familia a run for its money. To get up to the church, you’ll need to walk up a mile of stairs or take an elevator. I’d choose the latter. Either way, the panoramic views are well worth the effort. Churros con chocolate are a staple breakfast item in Spain. This stuff is really good, and I definitely think you should try it at least once. 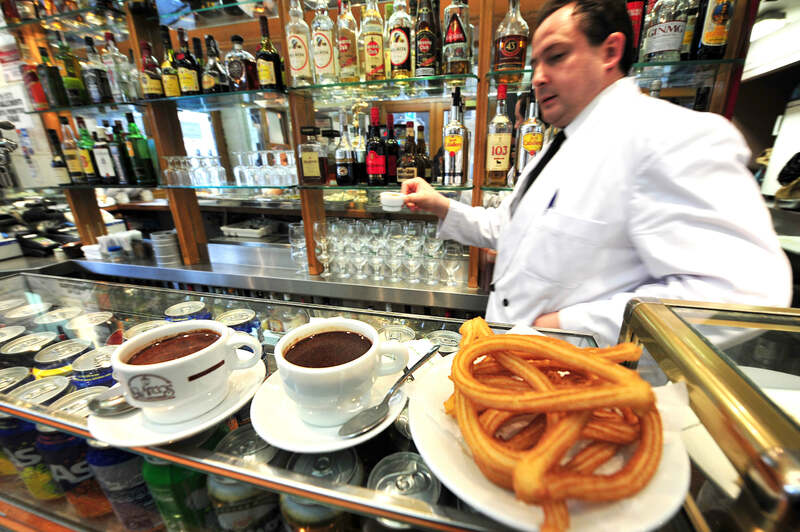 Granja Dulcinea is one of the churros shops on Calle Petrixol that serve churros with a hot chocolate dip. You can also try Porras, which are bigger and fluffier than churros. 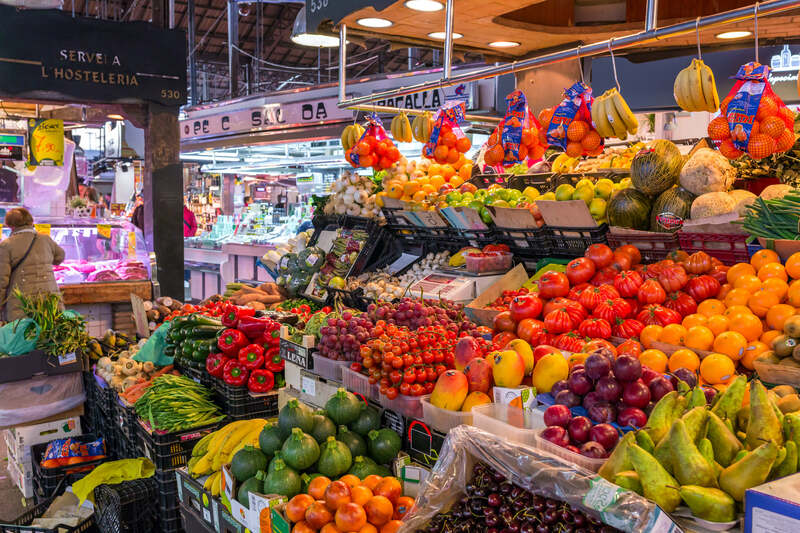 At first glance, La Boqueria seems like a tourist trap. It’s located on Las Ramblas, the most touristy street in the whole city. Then you have plates costing up to 50 euros. Red flag! Surprisingly, I enjoyed browsing this market and eating seafood. Yes, it was expensive, but it was good and convenient. I think La Boqueria is worth a visit, especially if you’re a seafood lover. 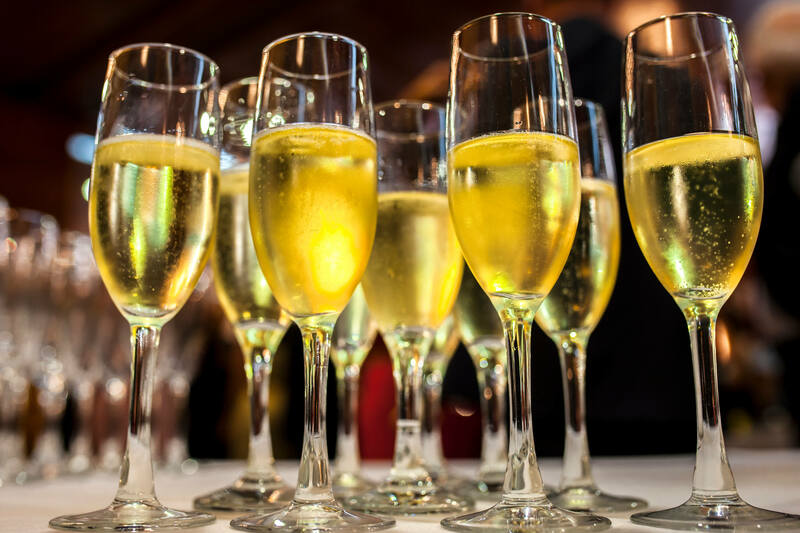 Bar Marsella has a lot of history to its name. In fact, it’s the oldest bar in Barcelona and used to be a hotspot for the likes of Ernest Hemingway, Pablo Picasso, Salvador Dali, and even Antoni Gaudi. The bar’s signature drink is absinthe, and all the items on the menu are affordable. The bar has just one dollar sign on Yelp.